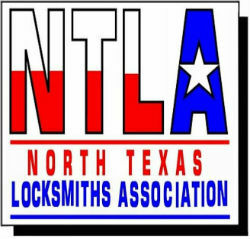 Please let me know more about the locksmith service you need. Send me a description of the type of locksmith service you require and how to get in touch with you and I will get back with you just as soon as possible. Or you can give me a call at 940-321-3536.